One Drop Nickel Parlay & Eye of Cthulu Kraken! 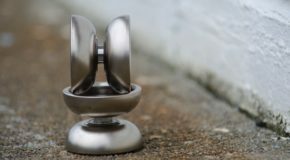 One Drop Parlay, Kraken, & Wooden Yo-Yo Stands! 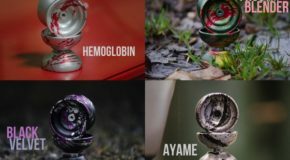 YoYoExpert June 23, 2017 Comments Off on One Drop Parlay, Kraken, & Wooden Yo-Yo Stands! One Drop Terrarian, Prescription, & Kraken! 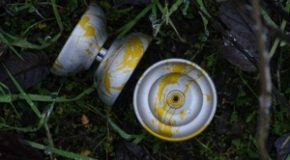 One Drop Restock! Terrarian, Prescription, & Kraken! New Colors! One Drop Prescription, Kraken, & Terrarian! PRESCRIPTION: Sample & Necrosis! Deep Space & Hobgoblin! PRESCRIPTION AVAILABLE HERE! KRAKEN: Ice, Crimson, & Corruption! 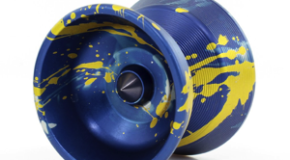 KRAKEN AVAILABLE HERE! TERRARIAN: Necromancer & Paladin! 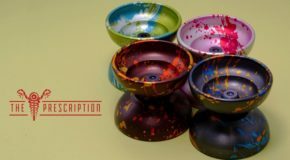 TERRARIAN AVAILABLE HERE!